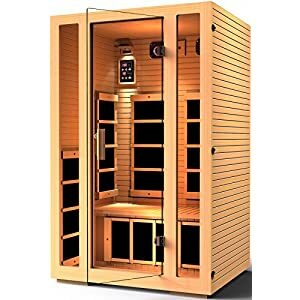 Cedro Prebuilt Sauna 7′ x 8′ x 7′ | Steam Shower - Bathroom Showers- Infrared Sauna - from SteamShowerDealer.com | SteamShowerDealer is your #1 source to buy designer and comfortable steam showers, steam spas and Infrared Saunas and accessories at discounted prices. Contact Us With Any Questions. Thank you! 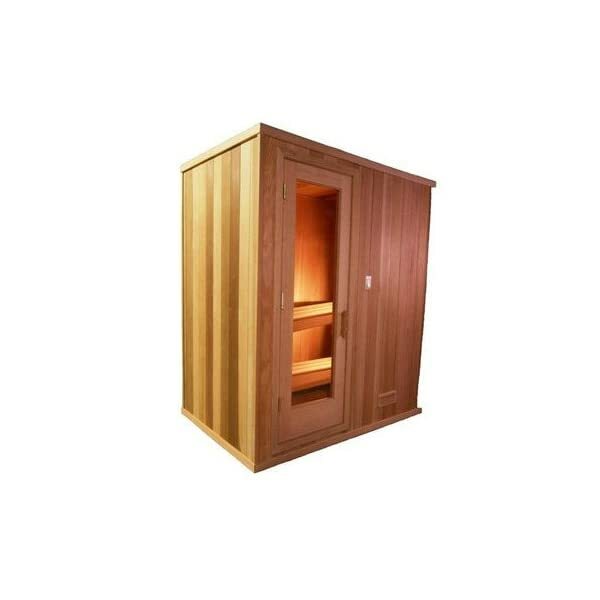 Overall rest and luxury are discovered on this simple-to-bring together modular sauna! 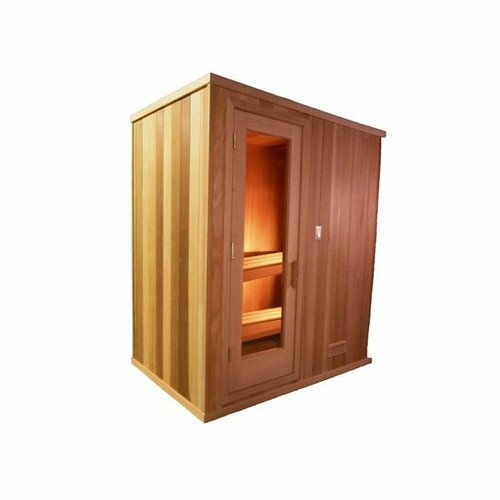 With the Cedro Prebuilt Sauna, the partitions are panelized and freestanding which permits the unit to be put in in a fragment of the time required as opposed to a precut sauna equipment. 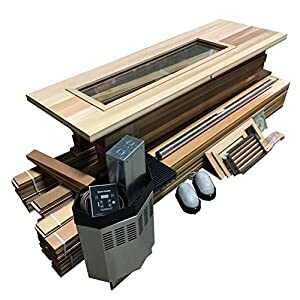 At the same time as sauna kits are an everlasting set up, the Cedro Prebuilt Sauna may also be disassembled and relocated must you ever make a decision to. 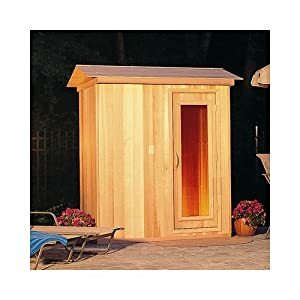 No framing or insulating is vital. one hundred% Purchaser Delight Ensure! Touch Us With Any Questions. Thanks!